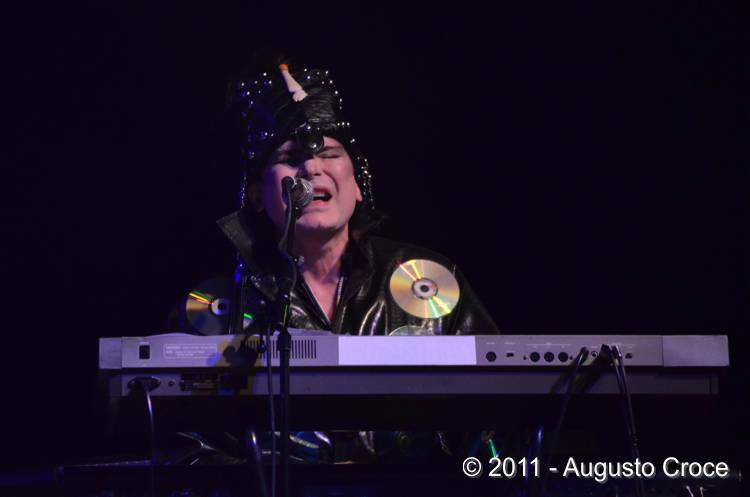 In 1971 keyboardist Gianni Leone (from the very first Città Frontale) jeoined the group, that played for a short time as a five piece. 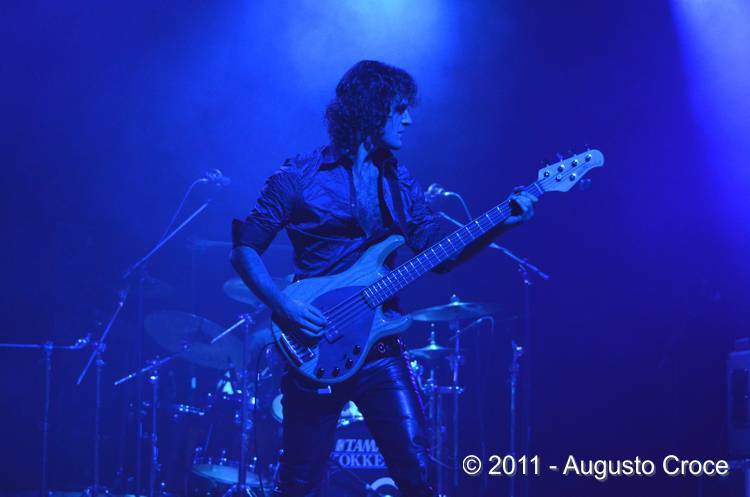 Then, when Cecioni and Cupaiuolo quit, with the entrance of bassist Vito Manzari (from the Rome band Quelle Strane Cose Che) a new Balletto was born, much more in a symphonic vein and dominated by his keyboards. 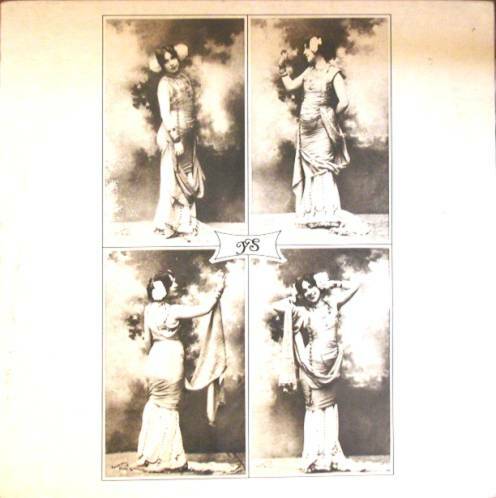 Second album Ys (from the name of a legendary town in Brittany), released in 1972 on Polydor, is a masterpiece, giving the group the success they deserved. An English-sung version, partly already recorded, was never finished. 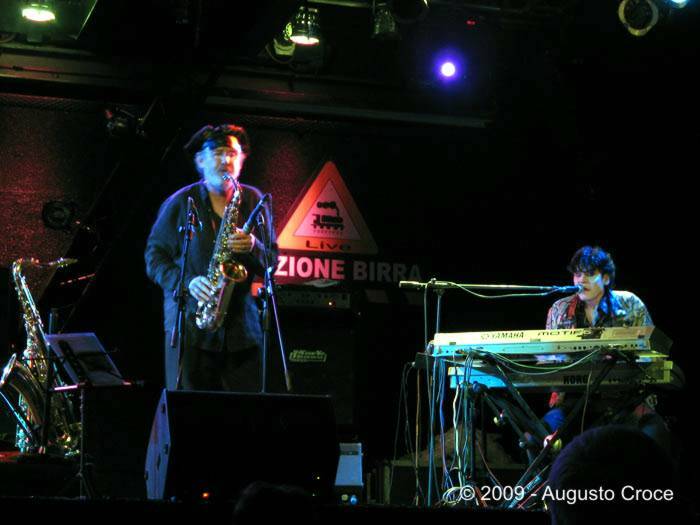 The group disbanded in 1973 due to internal contrasts, and the last concerts and a final single, La tua casa comoda, were played by Leone and Stinga as a duo. 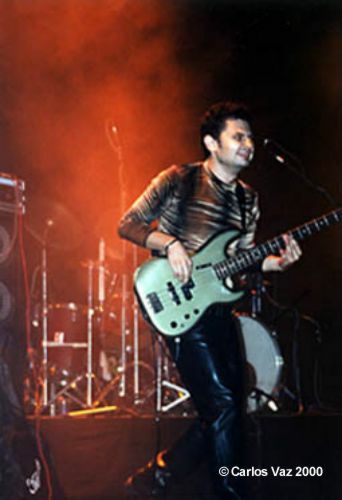 Gianni Leone had a short solo career under the name of Leo Nero, the others went to live in Sweden and disappeared from the Italian music scene. 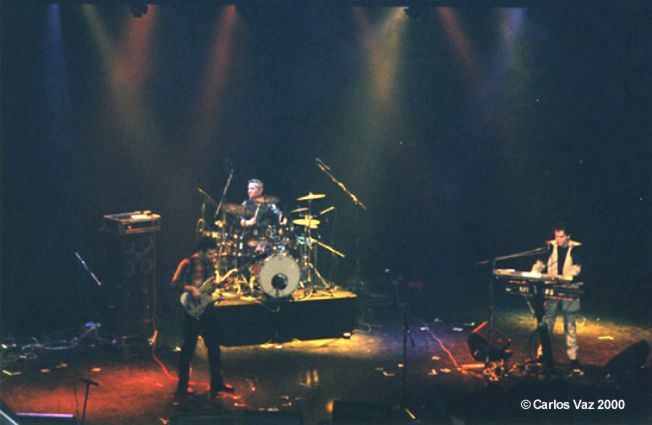 In 2008 the DVD Live in Rome, filmed in 2007 with a line-up including Leone with bass player Marco Capozi and drummer Adolfo Ramundo, is the first video document ever released by this historical band. 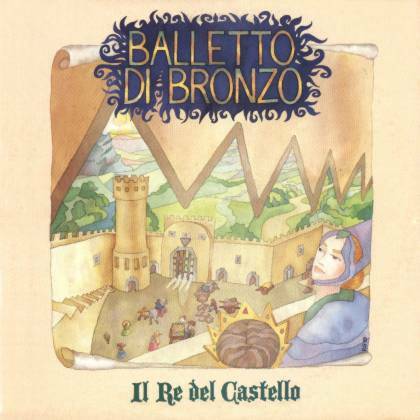 A new project, under the name "Il Balletto di Bronzo di Lino Ajello e Marco Cecioni" produced Cuma 2016 d.C., issued on vinyl and CD in 2016 and also featuring Gianni Leone on two tracks along with the two original members of the group, but the album is based on a hard sounding rock with a very thin connection with their past. Cuma 2016 d.C. Suoni del Sud/No Music No Life (NMNL03/16 LP) 2016 LP+CD - gatefold cover and booklet - released as "Il Balletto di Bronzo di Lino Ajello e Marco Cecioni"
Cuma 2016 d.C. Suoni del Sud/No Music No Life (NMN03/16 CD) 2016 released as "Il Balletto di Bronzo di Lino Ajello e Marco Cecioni"
Sirio 2222 was originally released on RCA Italiana blue label, promo white label copies exist. The thick cover has a glossy front. Two tracks from the album, Neve calda and Ti risveglierai con me, were chosen to be used in the soundtrack of Mario Bava's film Cinque bambole per la luna d'agosto, released in 1970 (the soundtrack LP, Cinevox MDF 33/33, only contains the compositions by Piero Umiliani), but only Ti risveglierai con me can be heard at the end the film during the credits. This song has been included in a slightly longer version than the one on Sirio 2222 on the latest CD reissue of the Cinque bambole per la luna d'agosto film soundtrack, released by Cinevox in 2008 (cat. no.MDF636, digipack deluxe edition). The official reissue from 1988 on RCA label, identical to the original, came in collaboration with the Florence label Contempo, and can easily be recognised by a different catalogue number and thin cardboard cover. In 2007 a new vinyl reissue appeared, apparently in a 500 copies limited pressing (though this number doesn't appear anywhere on the cover) on Profondo Nero (cat.no.P/NERO1001). It is almost certainly a bootleg, the record company even put on the cover a fake Venice address. The label on the record are adhesive (not glued as on every official vinyl) and contain a mistake in the track listing. The audio quality is good, not far from the original album. A new official reissue of Sirio 2222 was released in 2008 by BMG, in a limited numbered series. 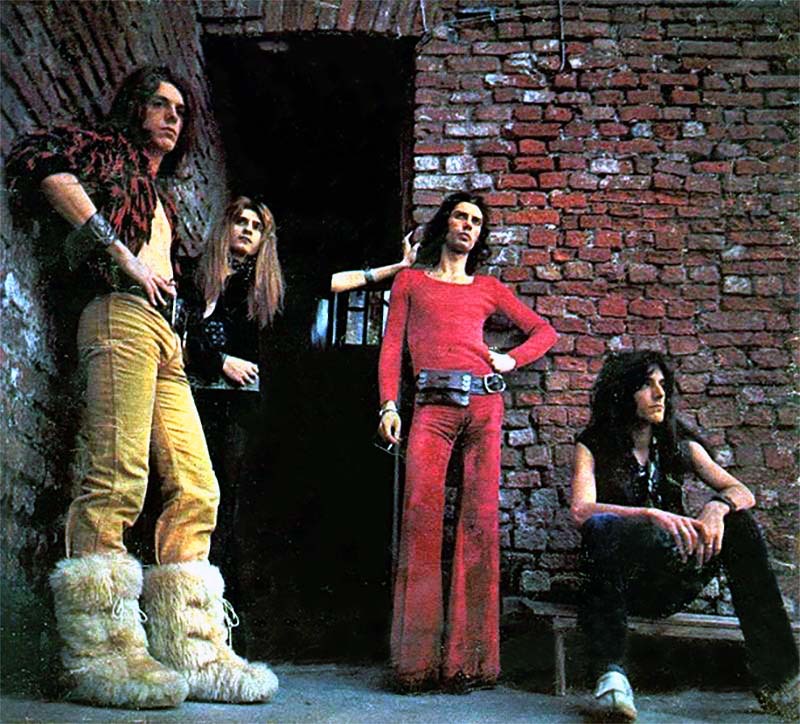 The album has been reissued on CD in March 2003 by BMG with mini-LP cover and obi, as part of their "Dei di un perduto rock" series, and later repressed in October of the same year when a second batch of those CD's came out. The CD was announced by BMG as being also available with standard jewel case (cat.no. 74321-98373-2) but was probably never issued in this form. 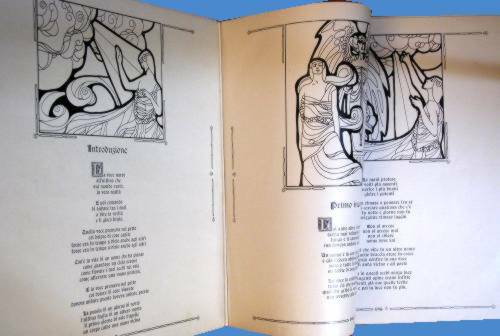 Original copies of Ys have a 4-page 12" booklet glued in the laminated gatefold cover, containing lyrics and drawings. 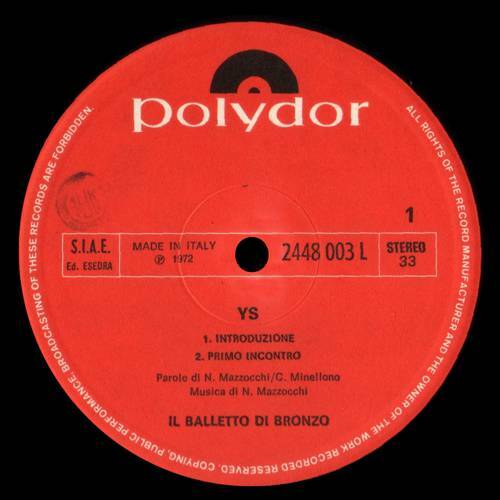 Two different editions exist of the Polydor label: :the first one contains the name of Nora Mazzocchi as composer of both lyrics and music, in the second variation Cristiano Minellono is credited as co-author of the lyrics. 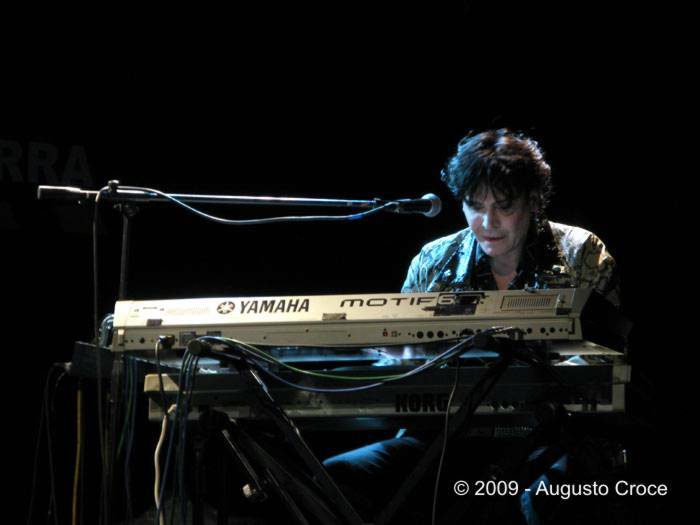 The actual composers were Gianni Leone for the music and Daina Dini for the lyrics, which were then edited and revised by Minellono. 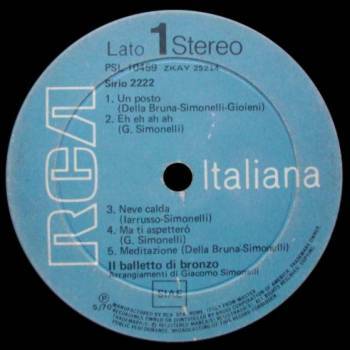 It's likely that the name of Minellono has been added subsequently and that the label carrying his name is a second issue released a few months later than the other one; this theory is confirmed by the small text written in English printed along the label edge, which is in narrow font (as on the older Phonogram records) on the first version label with Mazzocchi’s name and in a larger rounded font, which was used by Polydor since 1972-73 for the whole decade, on the second version with the names of Mazzocchi and Minellono. The Polydor Special budget series reissue had a different single cover and no insert. The recent BTF reissue faithfully reproduces the original cover and lyric insert. 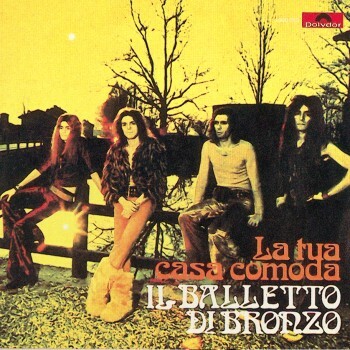 The Italian CD reissue of Ys also includes a bonus track from their 1973 single La tua casa comoda. A new reissue, sold as part of the Progressive Italia - Gli anni '70 vol.1 box set (Universal 0602527121765 - year 2009) contains the same bonus track and another, the single B-side, Donna Vittoria. No counterfeits exist of this album. 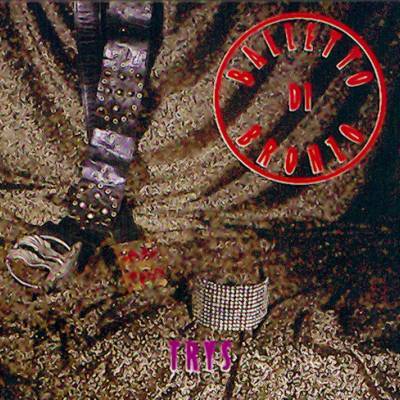 The English version of Ys was issued on CD in 1992 and on LP in 2011, the latter contains an unreleased live recording of La tua casa comoda as bonus track. One of the four uncredited female singers on Ys, Giusy Romeo, lately had a successful solo career with the name Giuni Russo. 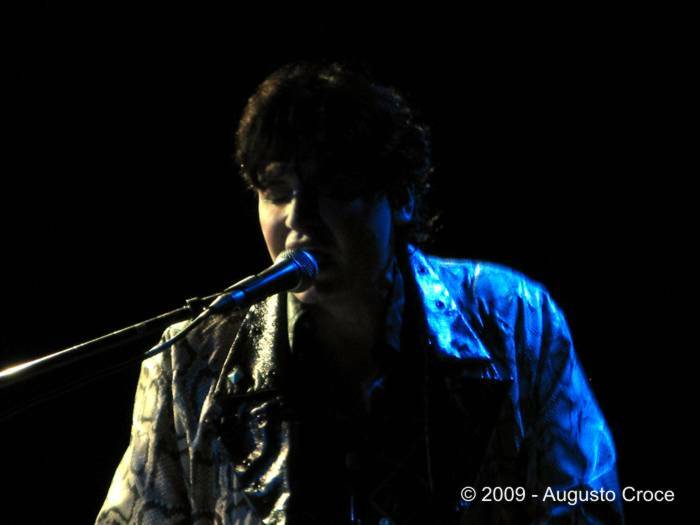 Along with her, Gianni Leone and Gianchi Stinga also took part in the recording of an album by Adriano Celentano, I mali del secolo (1972). 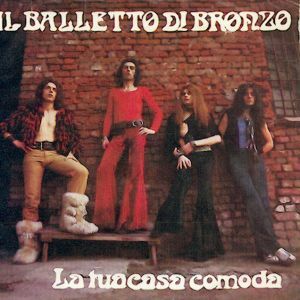 The musicians of Balletto di Bronzo also played in the musical background of two poetry albums, Metràpolis by Guido Ballo and Viaggio verso il nord by Roberto Sanesi, both from 1972. 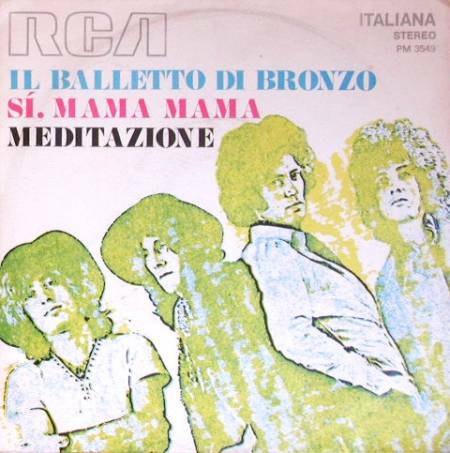 Both tracks from the 1969 debut single, Neve calda and Cominciò per gioco, were included in instrumental form in a library album by RCA issued in April 1970, the second volume in the series Espressioni musicali e suoni d'attualità e di moda. 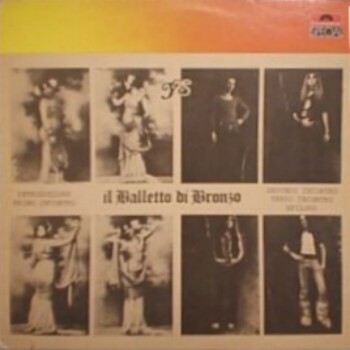 The same tracks later appeared in the compilation Il re del castello, released by Raro magazine in conjunction with RCA and including seven tracks from the 1969-70 period. 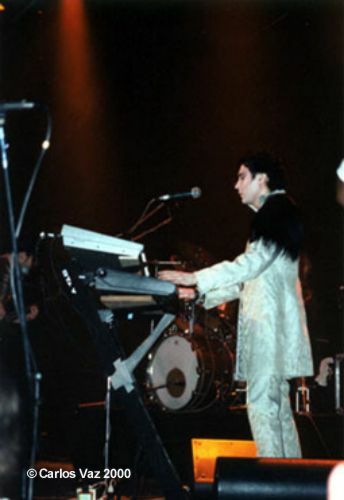 Along with these instrumental tracks, (Cominciò per gioco is entitled here Il re del castello) it contains four Spanish language versions of already released songs (Accidente, Eternidad, Nieve calida, Sì mama mama, the first two had already appeared on a 1988 promo single) and the unreleased Italian version of Accidenti, a song originally released in 1970 by Il Supergruppo. The album Il re del castellowas released in 1500 copies, the first 500 of which had yellow vinyl. Sirio 2222 was reissued in 2014 by the US label Lion Productions on LP and CD (cat. nos. LION LP 135 and LION CD 677). The vinyl edition includes a foldout insert. Ys has been reissued in Japan (Polydor 23MM0149) with the same gatefold cover and in Korea on vinyl (Polydor 849 355-1/RG 2230 and also Si-Wan SRML 0007, black vinyl and later yellow) and CD (Si-Wan SRMC 0007). A German issue on Polydor also exists, with a single cover and cat no.2480 127. Also from Japan, a mini-LP compilation called Italian rock single compilation (Polydor/Edison DMI 23134) released in 1987, included both sides of the 1973 single La tua casa comoda along with Latte e Miele and Locanda delle Fate singles tracks unreleased on LP. A bootleg single La tua casa comoda/Donna Vittoria was released in Mexico in the 90's; this had a nice picture cover (no label and with cat.no YX 7586, year 1978, and Made in Japan writings on the back, but all this information is totally false!!). In Argentina a compilation released in 1970, Festival San Remo 70 (RCA AVLP 3900) included Accidenti with the Spanish name of Accidente. 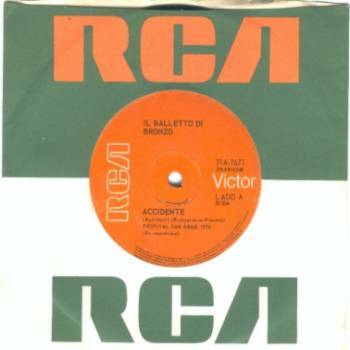 A promo single was released (cat.no.RCA Victor 31A-1671) coupling Accidente and Eternidad. 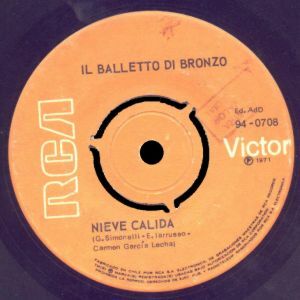 A late addition to the south American discography of Il Balletto di Bronzo is a promotional single released in Chile in 1971, reputedly in a limited pressing of just 250 copies (RCA Victor 94-0708) coupling the Spanish versions of Nieve calida and Sì, mama mama. Both had lyrics by Carmen Garcia Lecha. 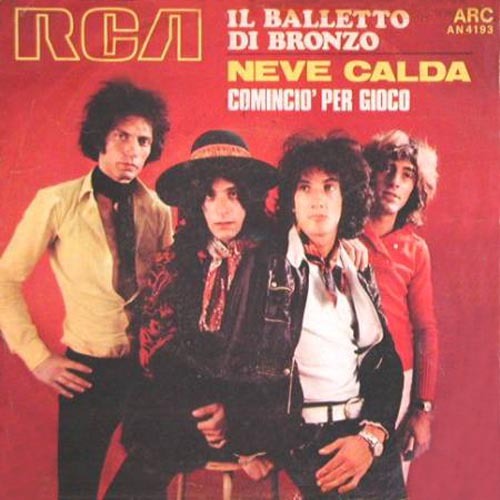 In Venezuela the single Neve calda/Cominciò per gioco (incorrectly written Comincil 'per gioco) was released in 1970 on RCA (cat.no. 45-198) with company sleeve. 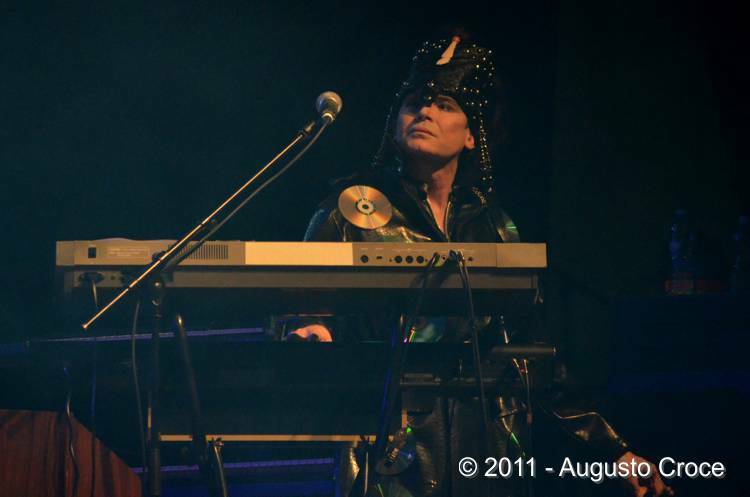 Thanks to Humberto Luna from www.progresiva70s.com, Marcelo A. Lilienheim, Roberto Ornelas Ramirez, Pedro Leal, Fabio Meini, Guilherme Tofani, Luiz Claudio Cals Brugger, Alesssandro Pomponi of Rockground for pictures and information included in this page. 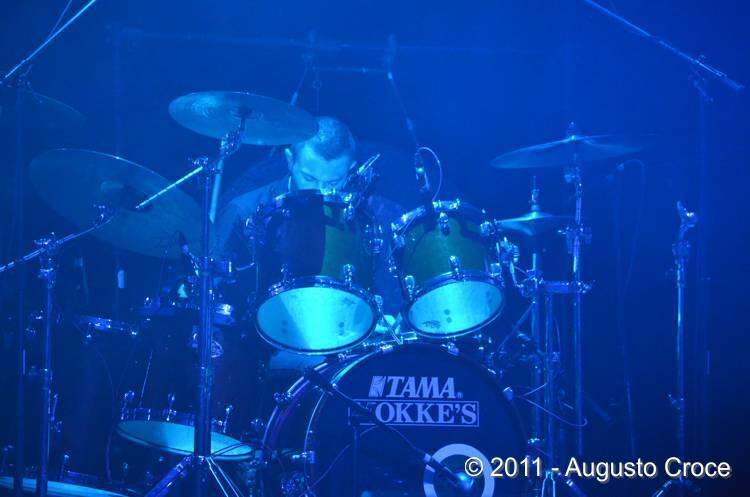 Many thanks to Carlos Vaz for the pictures.